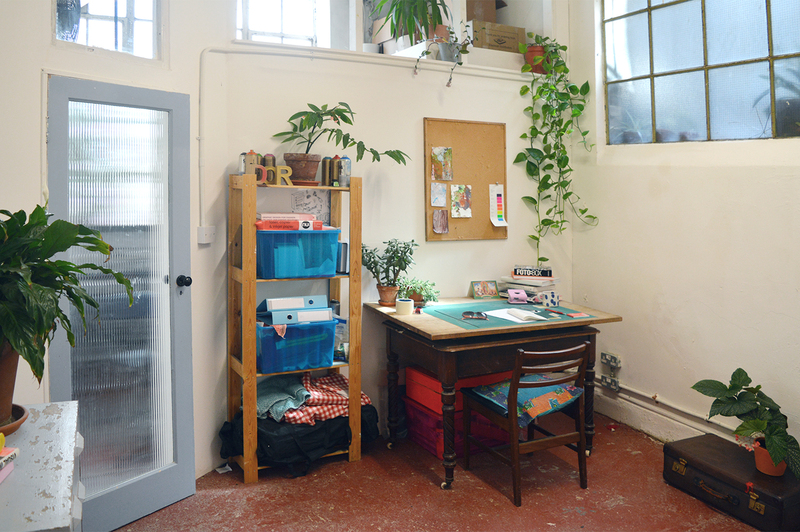 Independent artist run studio and workshop. 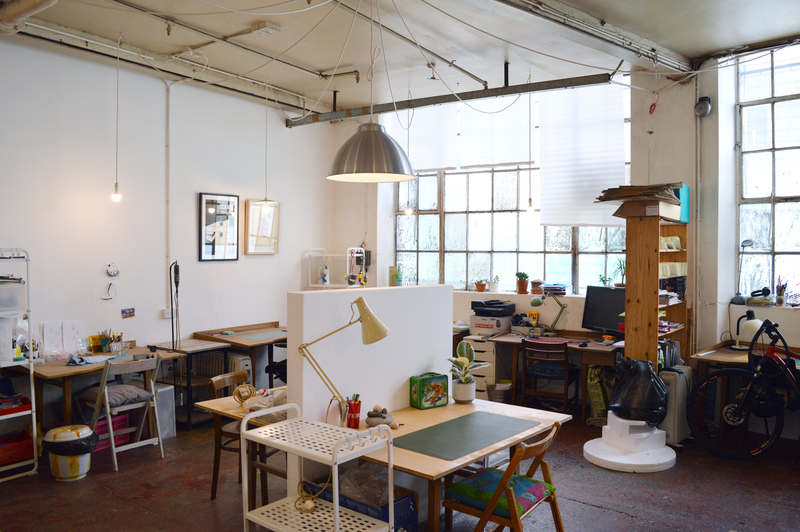 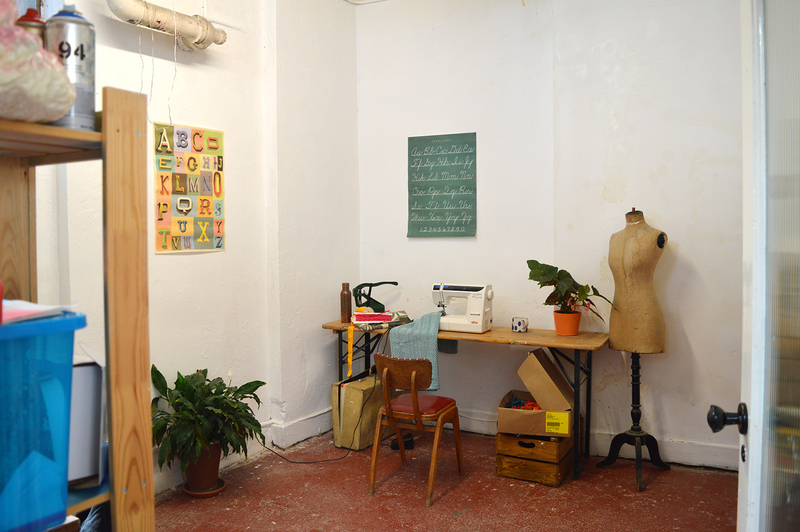 Our artist/maker desks are in the shared space in our studio in Homerton. 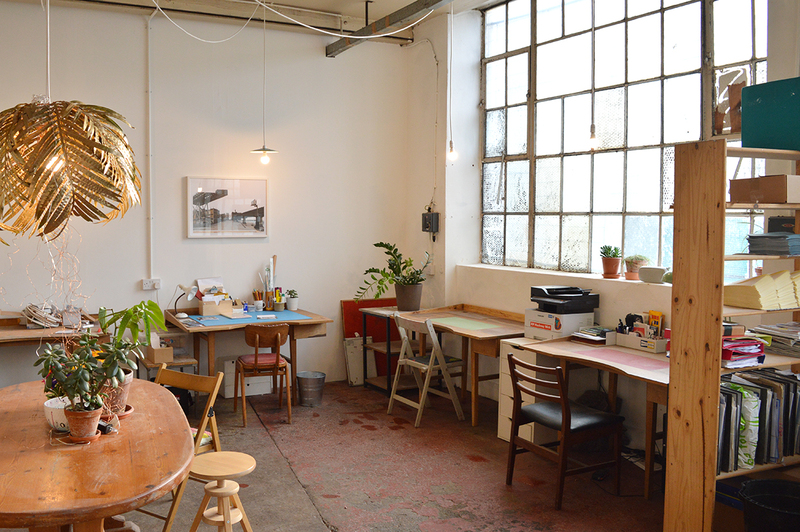 Ground floor with lots of natural light, and easy access, spaces are £185/month inclusive of bills & internet.